Home / Artist / Hip Hop / Humble & Blisse / Pop / Stockholm's Humble & Blisse drop new track via Majestic Casual Records | "luminous production with a slight hip-hop slant"
Stockholm's Humble & Blisse drop new track via Majestic Casual Records | "luminous production with a slight hip-hop slant"
Stockholm act, Humble & Blisse drop new track, "Only One"
via CLASH: Humble & Blisse are a new production duo from Sweden, a country with a nigh-on impeccable pop track record. 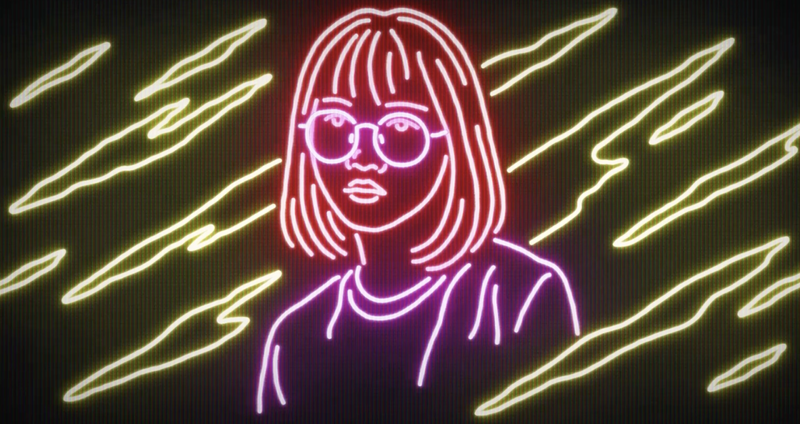 Working with the likes of Astrid S, Elias, Marlene and more, the pair have developed a reputation for cutting edge sounds delivered with pop flair. Hooking up with Majestic Casual, Humble & Blisse have constructed a new single, one that is completely, utterly individual. 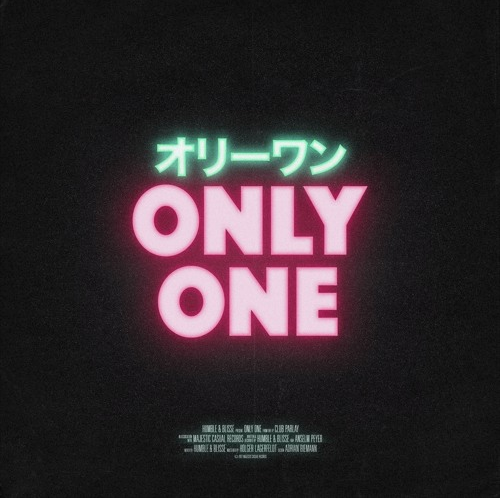 'Only One' has a hip-hop bounce, a physicality of sound that is matched to some clinical, pointed, luminescent melodies. As the duo themselves put it: 'Only One' shows a happier, more groovy side of us. We mixed what we love about old school disco/soul with a more modern approach.